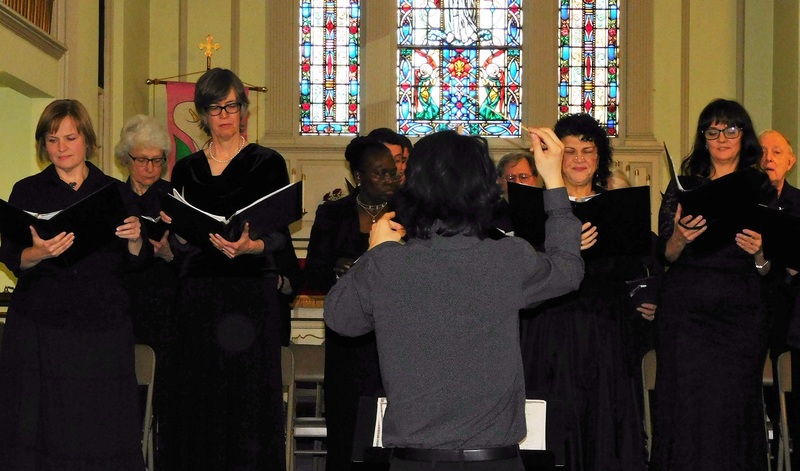 Bronx County Chorus (Formerly Parkchester Chorus) is the longest running community chorus in The Bronx. It is a non-profit organization which provides the opportunity for members of the community to sing in a choral setting. Be a part of the singing community! We welcome ages 18+ and all voices to sing with us. We perform two concerts a year. One concert is in December and the second annual concert is in May.